These unique, environmentally friendly, wood free pencils are made from 90% recycled plastic cups. 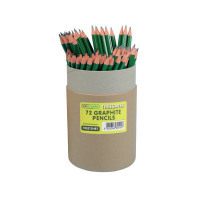 The pencils are splinter proof and chew resistant with break resistant HB lead. 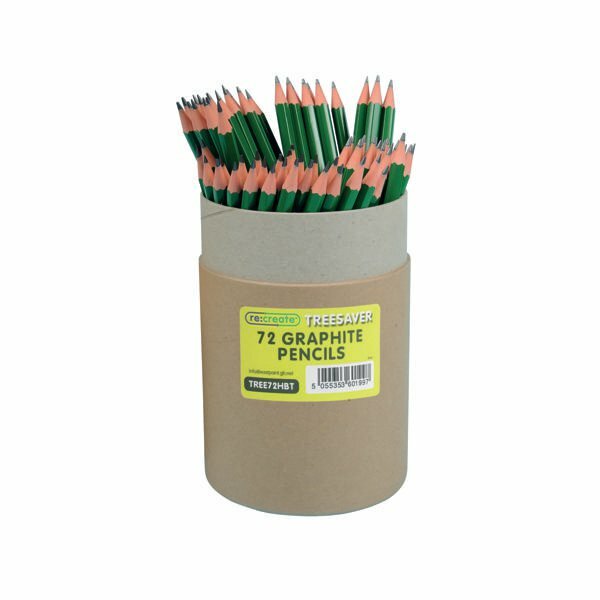 Ideal for classroom use, this pack contains 72 pencils in a recycled cardboard tube.